I decided to create a HUD that should look good while keeping it minimal. Most of the UI elements have a slight fade in/out animations that should not hinder the competitive play, and they can be fine-tuned or disabled if they bother you. 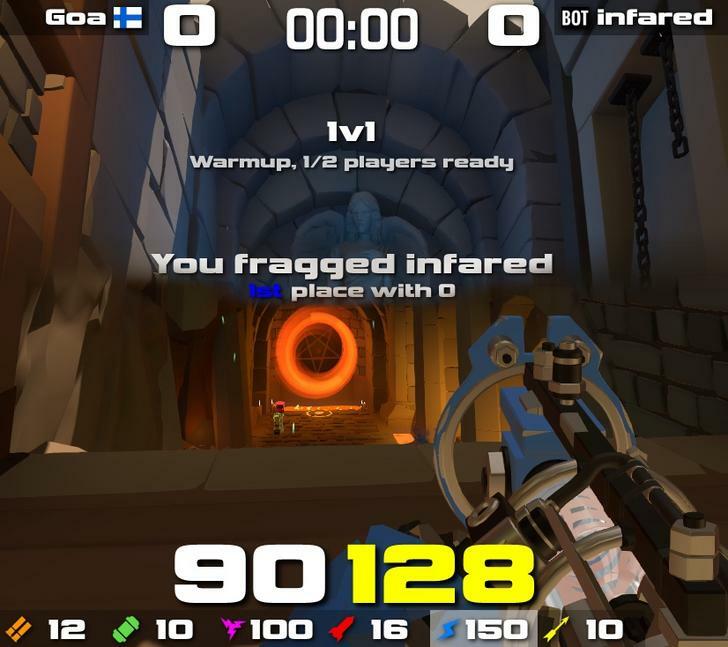 Have had the HUD one day and an update with this comes out the next day: "Added customizable weapon rack glow for currently selected weapon"
Timer will receive more customization options in the future (options to display absolute frag counter(s) vertically or horizontally). Wow! This HUD is awesome! if two people are in warmup mode in a duel, and 3 people are spectators. 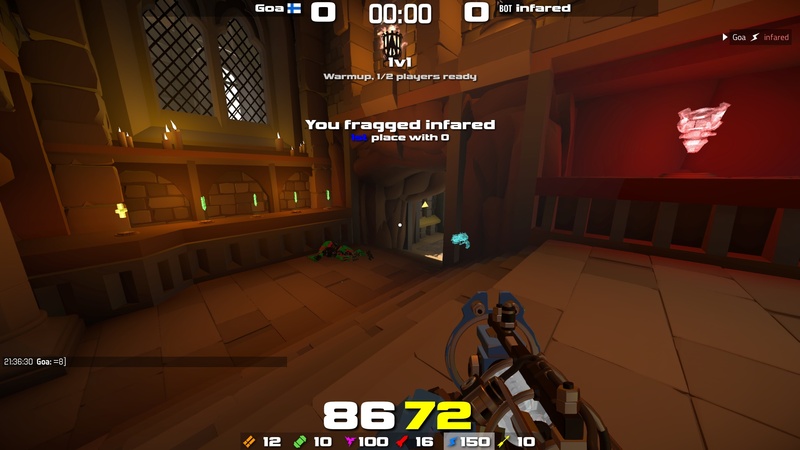 it says "0/5 ready" instead of "0/2 ready"
can you make your hud hidden when scoreboard comes up? Only nitpick I have is when I use the zoom function it pops my scoreboard up as well regardless of what either function is bound to key-wise. Any idea what might unfuck that? What other widgets do you have installed and enabled? Can you type what bind <your zoom key> returns in console? Hi, is it possible to have options to change the font for the rest of the hud (just like how you have it in your chat widget)? That would be awesome! I might gradually enable custom font support for various widgets. Which widgets font you want to change? I was mostly thinking Game Messages and Frag Messages - but I would probably use Health and Armor if I could change the font on them too. I'd say all of them. I just think the default font looks awful and is hard to read. 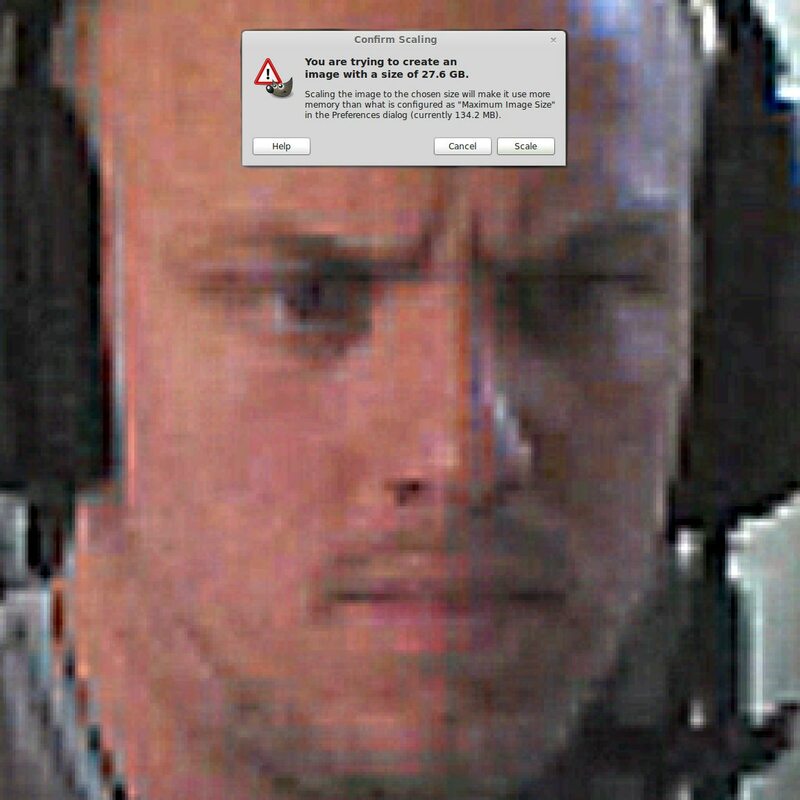 Sry, pls don't hit me papi. I just think the default font looks awful and is hard to read. Very impressive HUD, thanks for your hard work and keep on updating it! Hi this never happened before but for some reason now my settings for "chat beep sound" (e.g. enabled, disabled etc) keep resetting every time I restart my game. Any ideas? There is no option for it right now. The reason for why I haven't made all the different messages movable is because they would clutter the options widget list very quickly if all the options were movable. Added secondary customizable crosshair for weapons, enable Shape 2 from options and start customizing!